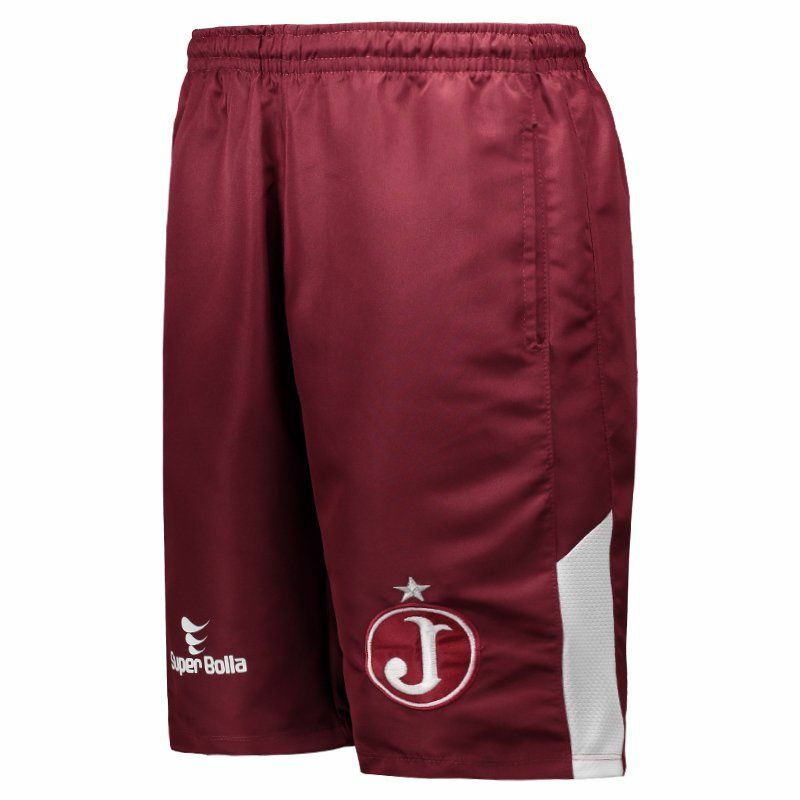 Super Bolla Juventus Travel 2017 Shorts More info. 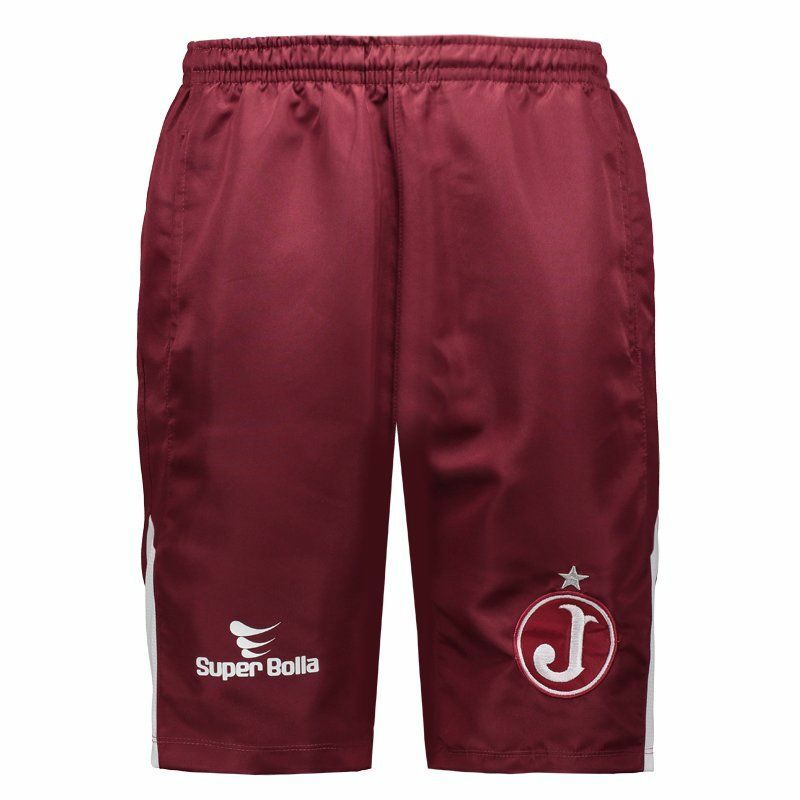 Developed by Super Bolla, Juventus travel shorts for 2017 is the right choice for club fans to use in games, sports and day-to-day practice. 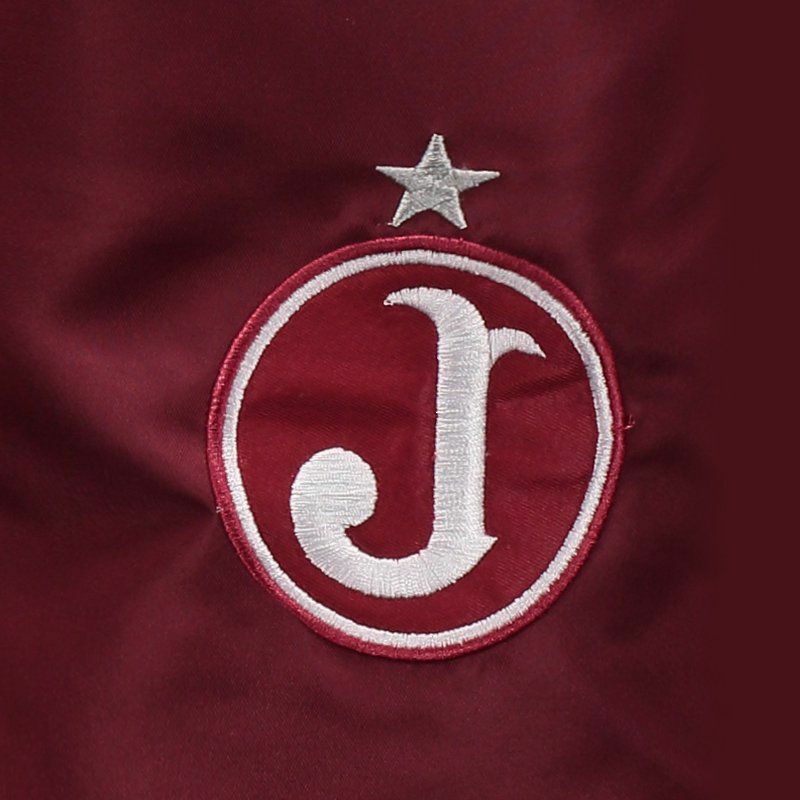 The piece is made of sturdy polyester and features predominant embroidered design with the team's embroidered badge, as well as the logo of the imprinted mark, both close to the bar. 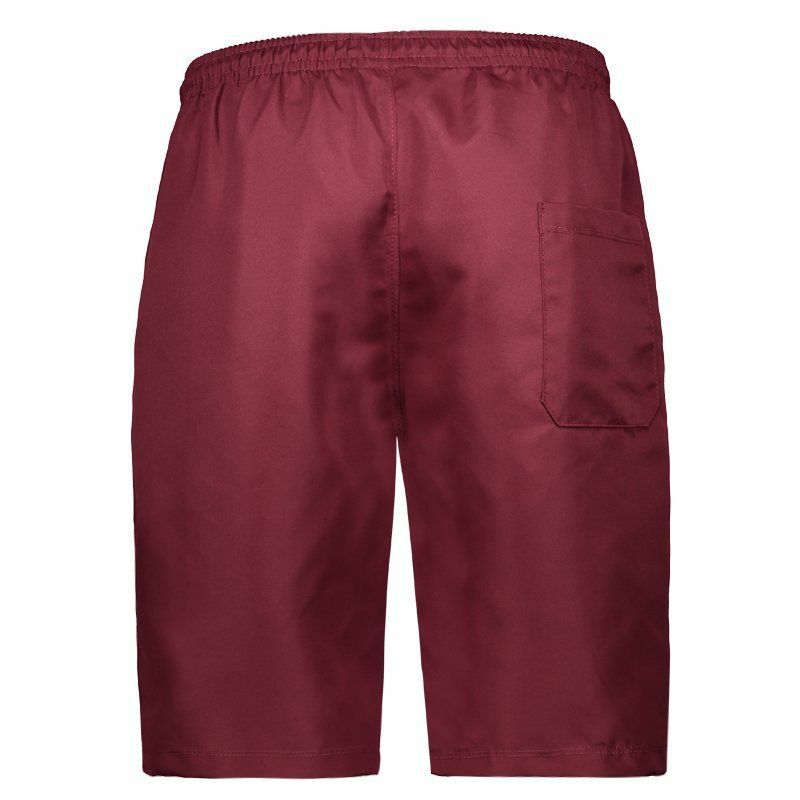 Its adjustment is configured by elastic with a drawstring at the waist and, finally, the product presents side pockets ideal to carry small objects with practicality. Get it now!